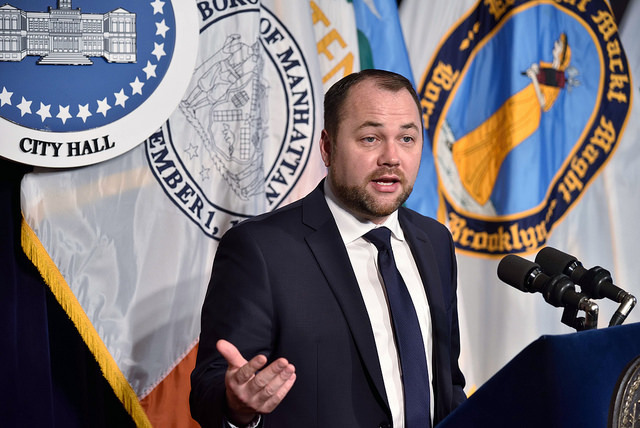 Just after he was elected Speaker of the City Council on January 3, Corey Johnson had some initial business to take care of: naming a temporary rules committee, including a chairperson. And in this first official decision in his new role, Johnson made a relatively small but important move that is emblematic of the broad shift in the City Council and larger city political dynamics at play in Johnson’s election. Toward the end of an emotional and intense initial meeting of the new City Council class, at which Johnson, a Democrat, won 48 of 49 votes to lead the 51-seat legislative body for the next four years, the new speaker nominated an interim rules committee, including himself, as is customary, to be led by Queens Council Member Rory Lancman. Johnson had just been elected speaker with the support of the Bronx County Democratic Party and the Queens County Democratic Party, which is led by Congressional Rep. Joe Crowley, whom he thanked profusely from the floor of the Council chambers as Crowley looked down from the balcony. 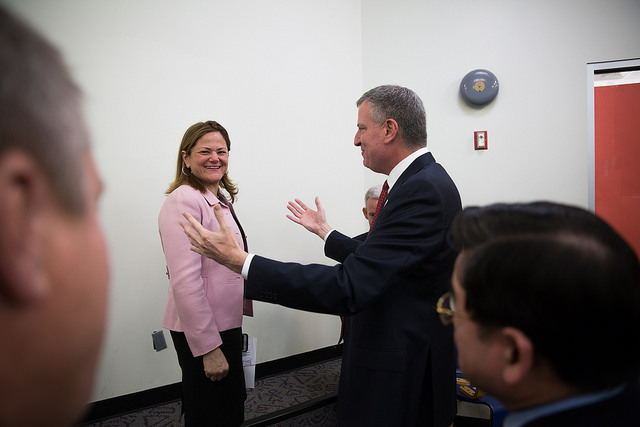 The situation was unlike that of Johnson’s predecessor, Melissa Mark-Viverito, who became speaker in 2014 after winning the support of a unified Council Progressive Caucus, powerful labor unions, Mayor Bill de Blasio, and members of the Brooklyn Democratic County Party. Four years ago, Mark-Viverito named Brooklyn Council Member and Progressive Caucus co-founder Brad Lander as rules chair. 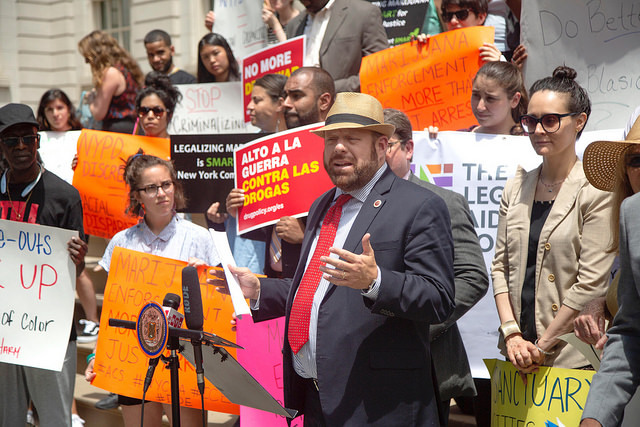 The shift from Mark-Viverito to Johnson can also be seen in the change from Lander to Lancman, a former member of the state Assembly and stalwart player in the Queens County Party. While all four Democrats share political dispositions and most policy positions, the changing of the guard is evident, and other top committee posts appear likely to go to representatives of the county parties and individual members who backed Johnson’s ascension. 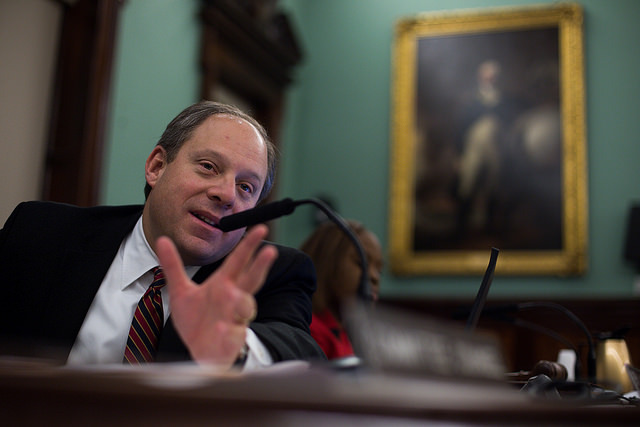 It appears this will include the Bronx’s Rafael Salamanca as chair of the land use committee and a Queens Council member, possibly Danny Dromm, as chair of the finance committee, according to sources familiar with the process. 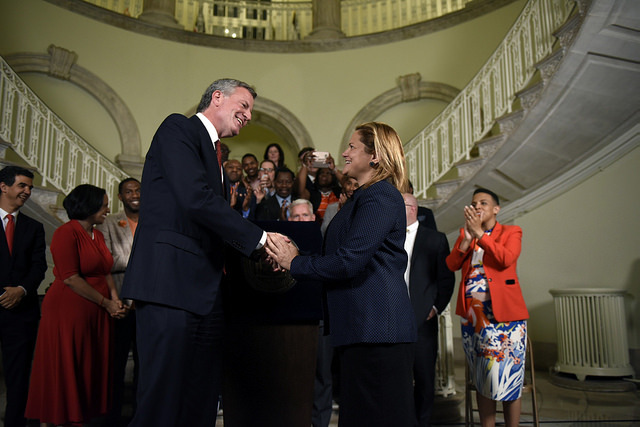 Last time around Brooklyn's David Greenfield was named land use chair and Progressive Caucus member Julissa Ferreras-Copeland of Queens became chair of finance. Johnson, himself a member of the Progressive Caucus, has been meeting with his 50 Council member constituents and hearing from other stakeholders like the county party leaders, and is expected to outline committee chair and member nominations within the next ten days. The rules committee will then take up those nominations, approving the chairs and committee members of all of the Council’s 40-plus committees and subcommittees, including the permanent rules committee, before the full Council gives it approval. It is unclear if Lancman will remain rules chair, or whether he requested the position even on a temporary basis. A request to speak with the Council member was declined by a spokesperson. After approving committee assignments, the rules committee will then be responsible for considering and passing any changes to the Council’s internal rules -- there is a long proposed rules reform agenda that 33 members, including Johnson and Lancman (pictured), signed on to last month -- and vetting and approving nominees to about a dozen city boards and commissions, like the Board of Corrections and the City Planning Commission. "The Speaker has already met with almost all of his colleagues and is in active conversations with Council Members, stakeholders, city leaders and advocates to ensure the committee chairs best reflect the priorities of this Council and the diversity of our City," said City Council spokesperson Robin Levine, in an emailed statement. Levine did not directly respond to the question of how Lancman was selected as the initial rules chair. 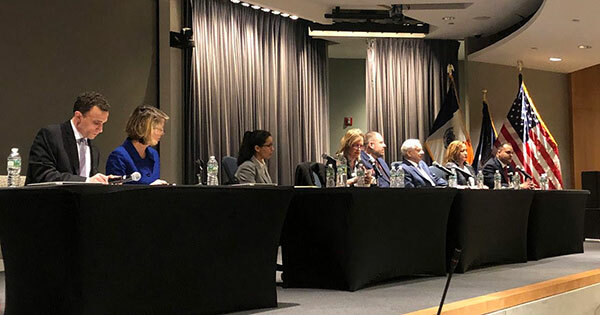 During the prior term Lancman, an attorney and regular critic of Mayor de Blasio, chaired the newly created Committee on Courts and Legal Services. 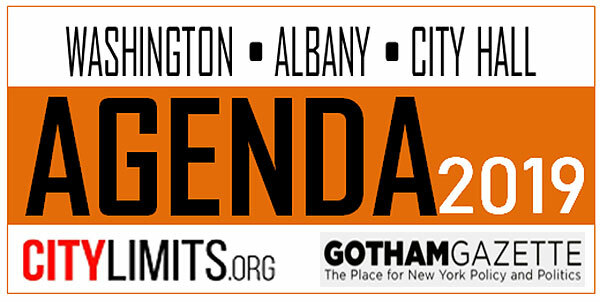 Four years ago, Lander and Mark-Viverito ushered through landmark rules reforms that significantly altered how the Council functions, including how discretionary funding is allocated to individual members, bringing equity and transparency to a system that had been used by prior speakers to reward and punish. As he ran for speaker and since being elected, Johnson has championed additional reforms, including to the Council’s bill-drafting protocols. He wants to see changes so that members can no longer put indefinite holds on certain legislation and so that there is more information and awareness around who is working on what bills. 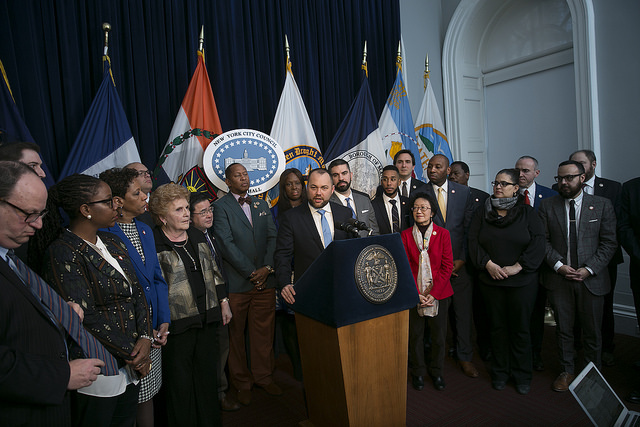 The rules reform package that has the backing of 33 members includes changes to the bill-drafting process but also a beefing up of the Council’s Oversight and Investigation Committee, “with dedicated investigative staff and a willingness to use the Council’s subpoena power when necessary.” It also includes increasing the Council’s budget and staff and staff salaries; and beefing up the land use division specifically, something Johnson has talked about a good deal during his bid for speaker and since being elected. At one speaker candidate forum Johnson said that he thinks there is room for possibly eliminating some Council committees while also possibly creating new ones -- he said, for example, that the Fire and Criminal Justice Committee should be broken into two. He did not give any examples of committees that should be eliminated. The Council did delete one committee last term, the Committee on Community Development, when its chair resigned from the Council, but most Council members, including Lander, said at the time that there were no plans to look at eliminating any others. 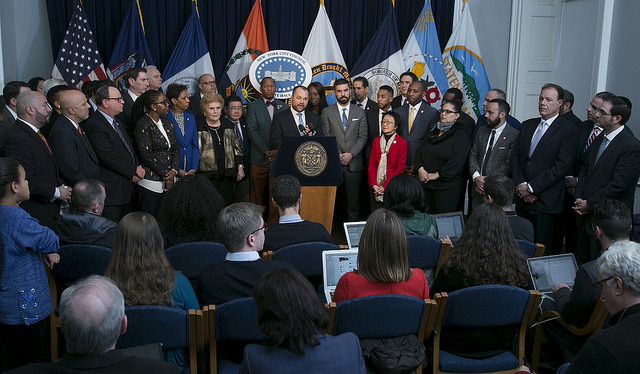 Along with Lancman as chair and Johnson, the other members of the initial rules committee are Council Members Adrienne Adams, Margaret Chin, Robert Cornegy, Jr., Rafael Espinal, Karen Koslowitz, Steven Matteo, Ritchie Torres, and Mark Treyger. The package of reforms says toward the end that "A hearing should be held in the Rules Committee on these reforms – as well as any others proposed by good government groups or members of the public – in the first quarter of 2018. The reforms should then be converted into a Rules Resolution, and adopted by the Council by March 2018, but no later than June 2018." Johnson took the helm at the first charter meeting of the new Council class, after a vote that saw little drama and 48 votes in his favor. 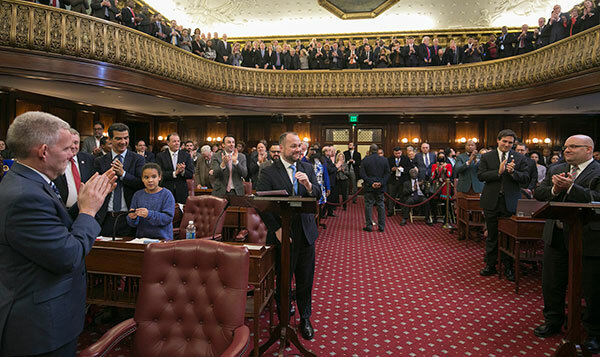 Council members, including those who had attempted to run for speaker themselves, took their turns singing Johnson’s praises as prominent elected officials and political influencers from across the five boroughs looked on from the balcony of the Council chambers. Johnson’s mother was there, too, having driven from Massachusetts to see him rise to the Council’s top leadership position. 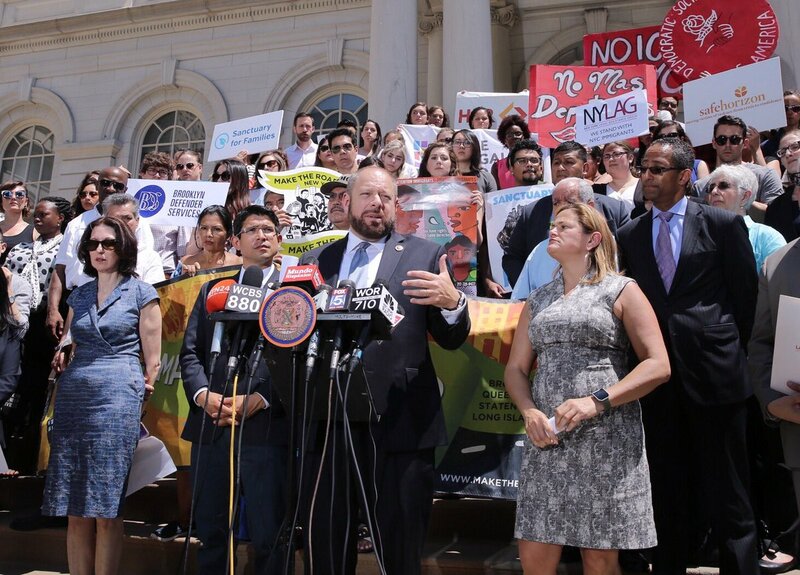 In alluding to the many thorny issues that plagued the first term of the de Blasio administration, he promised to tackle them with increased independence from the mayor. 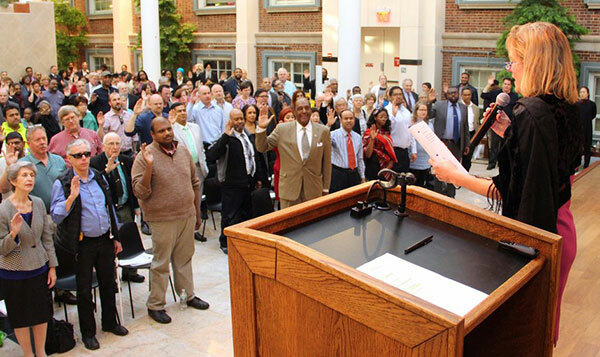 “There has never been a more important time to ensure that our city has a strong, unified and independent Council to take on these challenges,” he said, with an emphasis on the word independent. He pledged unending support to his 50 constituents and promised to lead by consensus. Johnson emerged at the top of a crowded field of candidates who had sought the speakership but all of whom dropped out of the race and conceded to Johnson in the days leading up to the vote, after it emerged that he had the support of the Queens and Bronx Democratic county organizations, led by Congressional Rep. Joe Crowley and Assembly Member Marcos Crespo, respectively. But, in a city where people of color make a majority and that is already led by a white male mayor, there was some criticism around Johnson’s selection to what is considered the second-most powerful position in city government. Another speaker candidate, Council Member Jumaane Williams, who only conceded the race Wednesday morning, opted for skipping the vote entirely and instead attended Governor Andrew Cuomo’s State of the State address in Albany, which was scheduled for around the same time (Williams is toying with a bid for governor or lieutenant governor, saying that Cuomo is not a true progressive). Williams had held out longer than most of the other speaker candidates, saying that the next speaker should be a person of color. Williams and Council Member Debi Rose were the only two absences on Wednesday, meaning Johnson received 48 of the 49 votes cast. In his first remarks from the speaker’s podium on the Council chambers floor, Johnson also nominated members and a chair of the rules committee, which will help establish the new Council’s rules and the chairs and members of the other 40-plus issue committees. Johnson named Council Member Rory Lancman to chair the committee, and the speaker himself will be a member of it, as is customary. Johnson is one of 33 members who had signed on to a draft package of rules reforms that are expected to move ahead in some form. The newly elected speaker has not expressed any particular legislative priorities yet, though he has had a focus on public health as a Council member who chaired the health committee. He’s focused more of his public comments on bolstering the Council and how he would lead the body. He again said on Wednesday that he wants to add to the Council’s land use staff, recreate an investigations division, and offer Council members the opportunity to pursue their interests and priorities. Speaking with members of the media during a brief press conference after the formal proceedings, Johnson said he will seek a diverse staff, and said that Council Chief of Staff Ramon Martinez has been asked to stay on. He also said that he will look to female members and members of color to speak and lead on issues that he may not have direct experience with. Johnson said he will be talking with each member to see which committees they are interested in chairing or joining and would do his best to make as much of it work as possible. 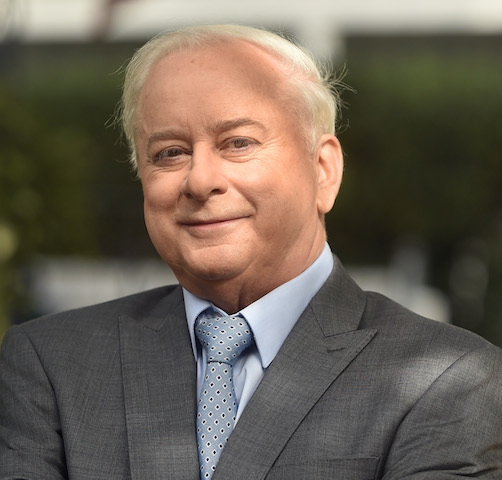 He is sure to also be guided by Crowley and Crespo, as well as other political heavyweights that helped him win the post, like the leaders of the hotel workers union and the firefighters union.